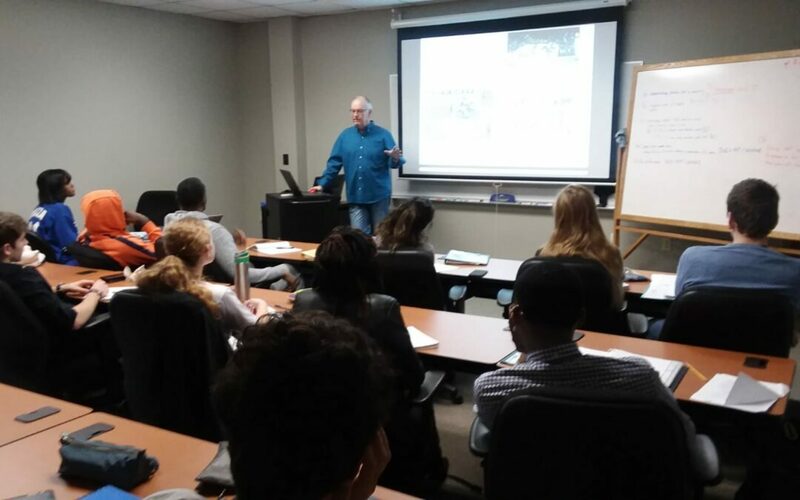 Once again, Paul is having the privilege of spending time with students at Columbia International University in South Carolina. 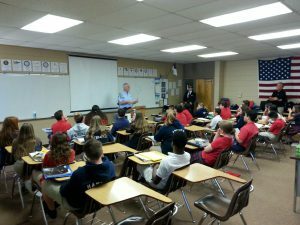 He is presenting to three classes there portions of the material found in his book, When God Shows Up at Work, and from our FCAP Workplace Training. It is a joy for Paul to have this opportunity, and he also looks forward to speaking at a local church in the Columbia area on Sunday. Thank you for praying! By the time a person retires from their job, he/she will have spent approximately 90,000 hours in the workplace. At the same time, if they attended church regularly, they will have spent approximately 5,000 hours in church. This means for every hour spent at church, they spent 18 hours at the workplace. 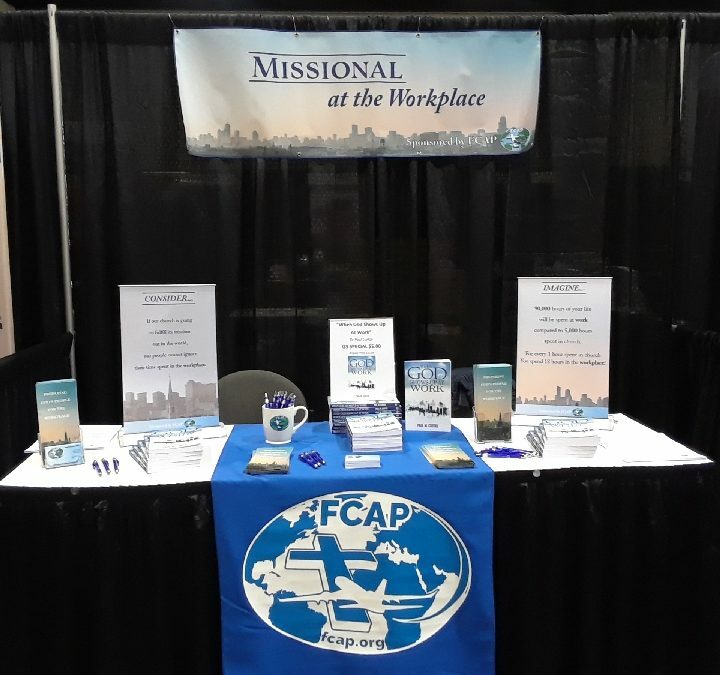 FCAP stands ready to help make training available in churches, businesses and schools. 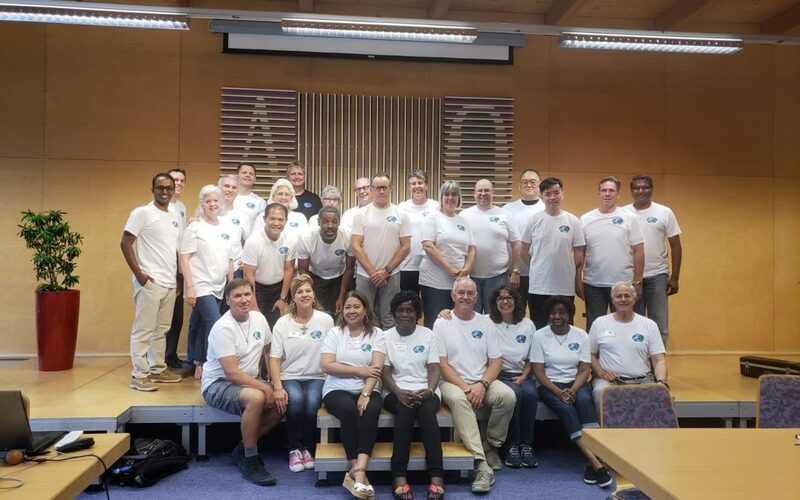 Our first ever FCAP International Leaders Conference is taking place in the beautiful surroundings of the Swiss Alps. Travel for most of those attending was long and challenging, but everyone made it safely and are now experiencing a wonderful time of fellowship, worship and prayer together, workshops, training, and discussions. Together they are looking closely at our union in FCAP, our identity in FCAP, our connection in FCAP, and our organization. An abbreviated Workplace Training is being made available for those who have not had opportunity to attend in the past. There are special sessions on what it means to be a leader, the characteristics of a leader, how to lead through God’s Word, how to lead by peacemaking. And of course, there are those wonderful moments of fellowship and exploration of God’s beauty in the surrounding area. Represented at this gathering are leaders from Germany, Hong Kong, India, the Philippines, Switzerland, Uganda, and the United States … all part of that beautiful mosaic referred to in a previous post. Prayers are greatly appreciated for the remainder of this conference and as these dear ones return home. We look forward to seeing what God is going to do through this time as we press forward into future ministry. Our special thanks to the staff at Credo Conference Center for welcoming our people there and serving them so well. 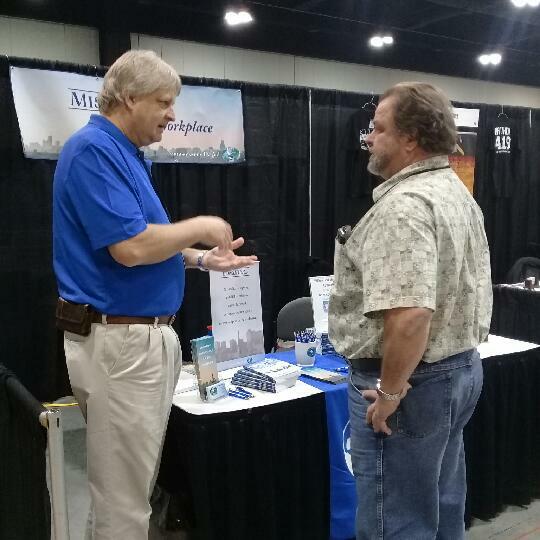 One never knows what a day will bring forth … and that just may include special blessings like connecting with a brother or sister in Christ as you go about your day in the workplace. 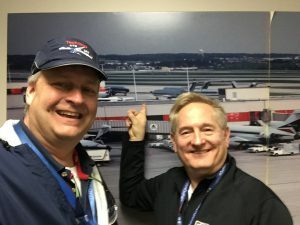 Such was the case when Tim Files (Delta Tech Ops) and Dale Grimes (Delta Flight Attendant) unexpectedly ran into each other at the Atlanta Airport. And anyone who knows these two can tell you that their brief time of fellowship there was most entertaining! 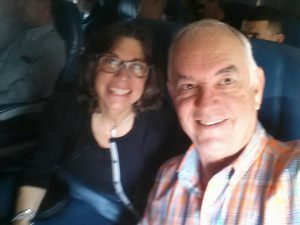 This is one of the benefits of connecting with FCAP and getting to know other believers within the airline workplace. The joy of the Lord is evident in unexpected meetings like this one … no matter where you are in the world. 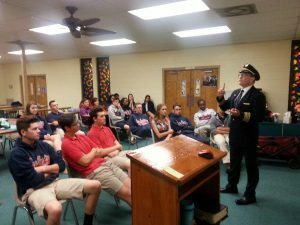 On Thursday, April 6, Paul and Claudette Curtas, accompanied by Jack Bowen (United Airlines Captain), had the privilege of speaking to 40 juniors and seniors at Grace Christian School in Brandon, FL (near Tampa). Paul and Jack spoke about God’s view of work and the future of these students within the workplace. 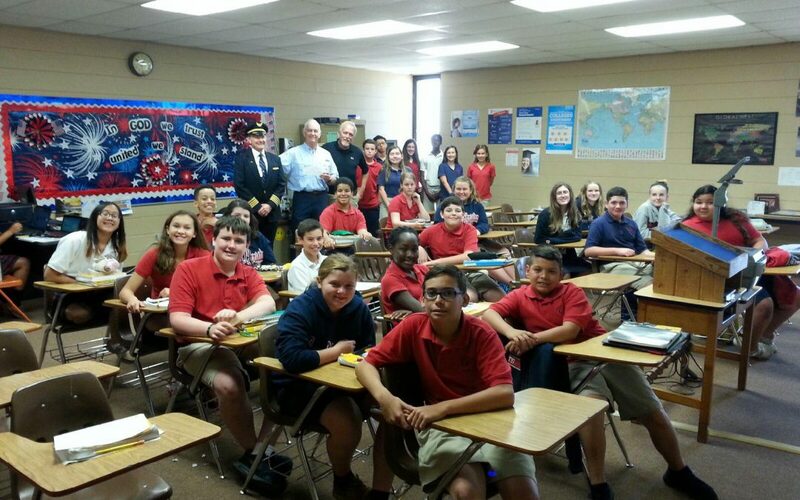 They also spoke to a class of 31 7th graders who have adopted Paul and Claudette (and FCAP) as their missionaries. 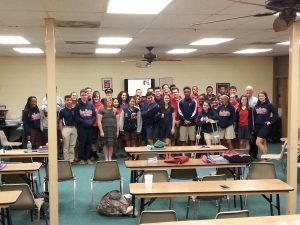 Over $100 was raised by these students this school year to give to the mission. Paul, Claudette, and Jack were all three touched by their faithful prayers and generosity. So are all of us in FCAP!